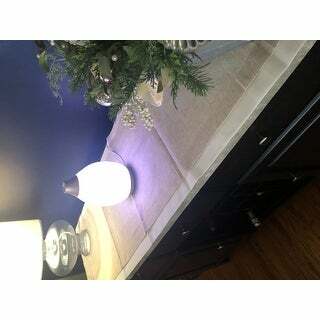 Decorate your rustic table with this double layer runner. 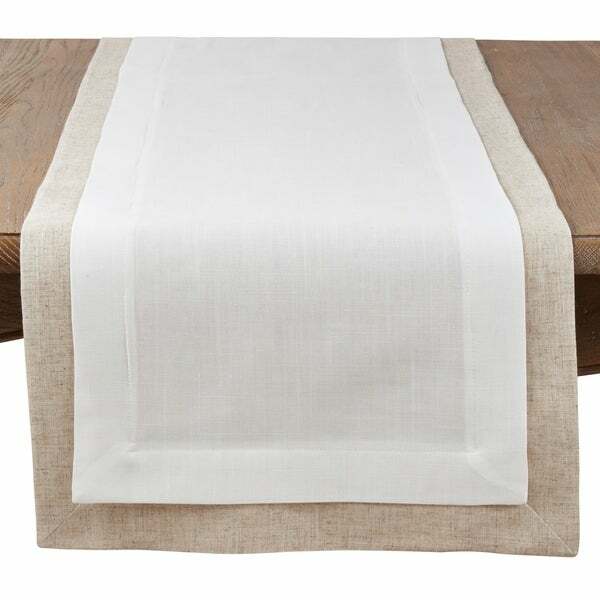 The thick border and muted tones lend a relaxed feel to your dining space, and the runner is machine-washable for convenience. Ideal for both casual meals and upscale dinner parties. Lends subtle charm to any dinner table.